I have a very good friend from back in the Dallas area on the podcast to talk a little Star Wars.. 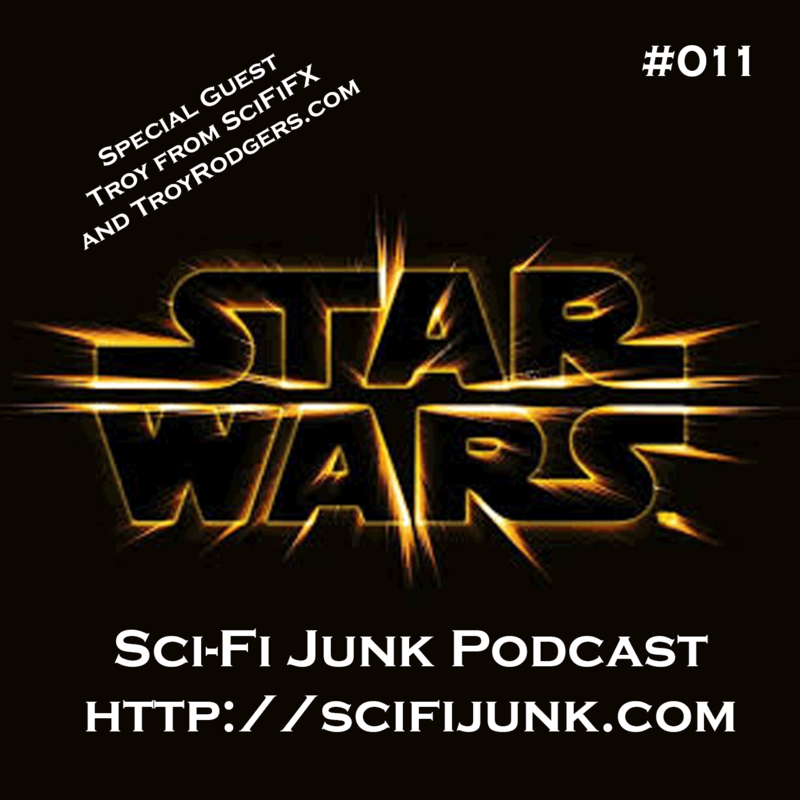 Troy runs http://troyrodgers.com and used to podcast with me back with the first year or two of SciFiFX.com podcast. He has a much deeper understanding of what is going on in the Star Wars world. I am a fan, he is a Fan.. 🙂 Thanks Troy hope we can do it again sometime soon! I had a little issue with the recording of my audio.. Sorry about that, I cleaned it up and tried to make it usable.. I hope you enjoy!